Things can go wrong, but we want to make them right! 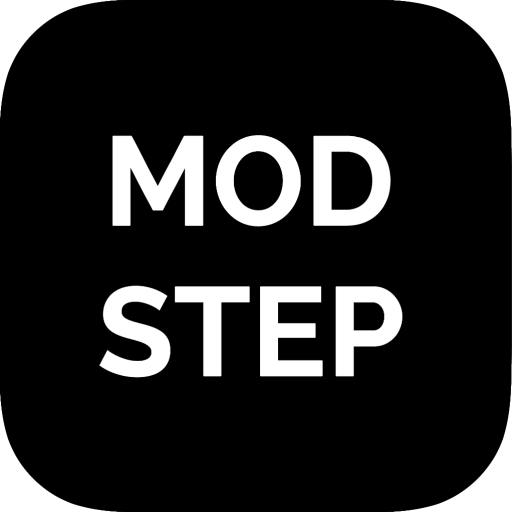 If you experience a bug with modstep, please let us know about it with as much detail as possible and fill out the following form. If there is a crash involved, please attach the crashlog! The crashlog helps us to find the issue when the app crashes.